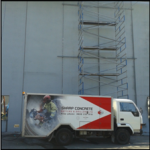 Have you got a project somewhere in Auckland that requires concrete cutting and drilling services? We are an Auckland based company offering services nationwide – contact us today. 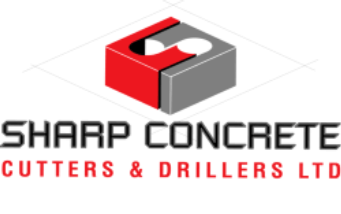 Do you want a preferred contractor to complete all your concrete cutting and drilling requirements? We work for some of New Zealand’s biggest and most influential construction companies. See our testimonials page for a snapshot of what they have to say about us. 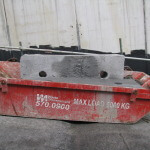 Does your project require concrete cutting and removal? We provide a complete concrete cutting and removal service using cutting-edge equipment and only the best diamond blades. Do you need holes drilled? 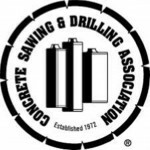 We provide a complete concrete drilling service. Any size, any depth – call us today to discuss your requirements. Our equipment runs on a variety of power sources including single and three phase electricity, and hydraulic to minimise emissions. Do you need slurry control? We provide a complete slurry control service. Our operators carry industrial wet vacuums and slurry tanks. We also have a dedicated slurry control vacuum truck, capable of removing 2500 litres of slurry. It also holds 1000 litres of water and has a high-pressure water blasting unit. Are you a leading project manager or construction company? We partner with some of New Zealand’s leading project managers and construction companies providing concrete cutting and drilling services nationwide. See our testimonials page for a snapshot of what they have to say about us. 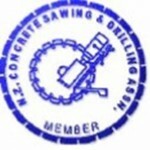 Are you looking for a professional concrete cutting and drilling service committed to high standards of health and safety? 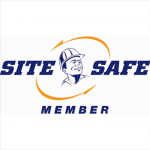 We partner with leading health and safety organisations, SiteSafe, Safety n Action, and HazardCo to ensure all work is carried with health and safety as the number one priority. 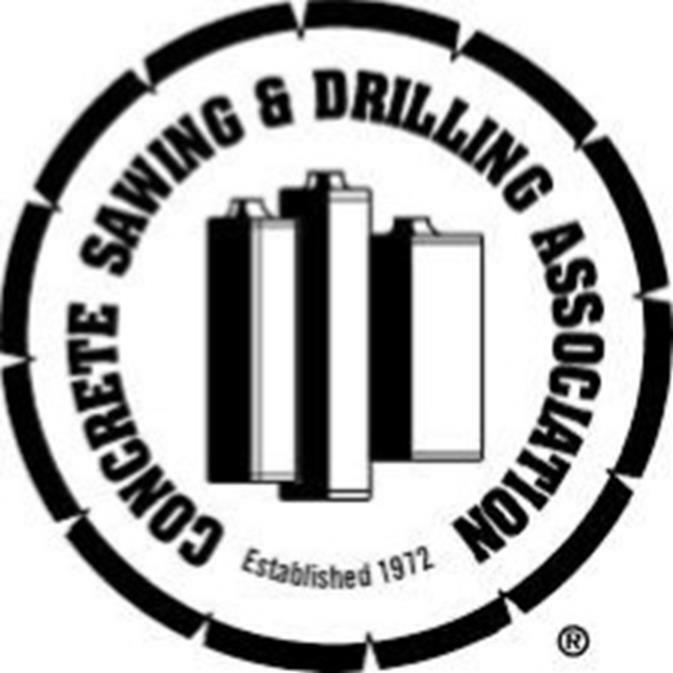 We are also members of both national and international concrete sawing and drilling associations. We are an Auckland based company working nationwide. We provide a complete concrete cutting, drilling, and slurry control service.